Timeless is the alarm clock from House Doctor. 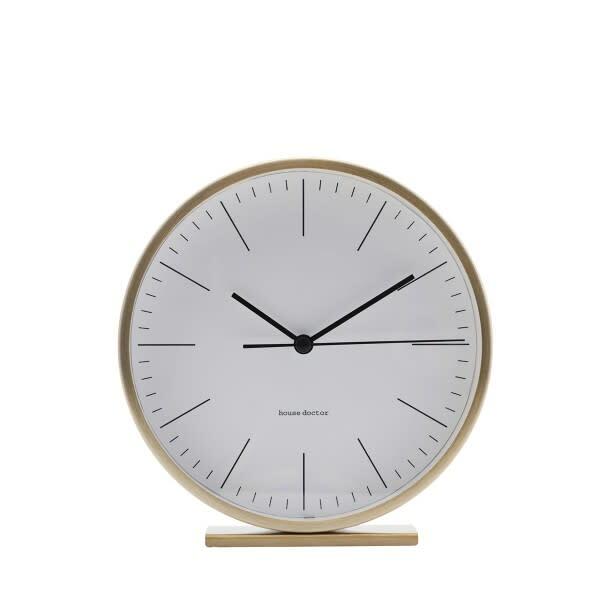 The classic dial with the narrow brass profile is classically modern and fits in every home. Whether on the side table in the bookshelf or on the windowsill - the alarm clock is everywhere an eye-catcher.